A three court club, Kempsey Lawn Tennis Club was founded in 1989 and provides the opportunity to play tennis all year round. We pride ourselves on being a friendly and sociable club. Social tennis sessions are organised throughout the week either on a turn up and play or rota basis and a calendar of off court events are put together each year. Memberships start from just £14 per year and you can join online today via our membership page. 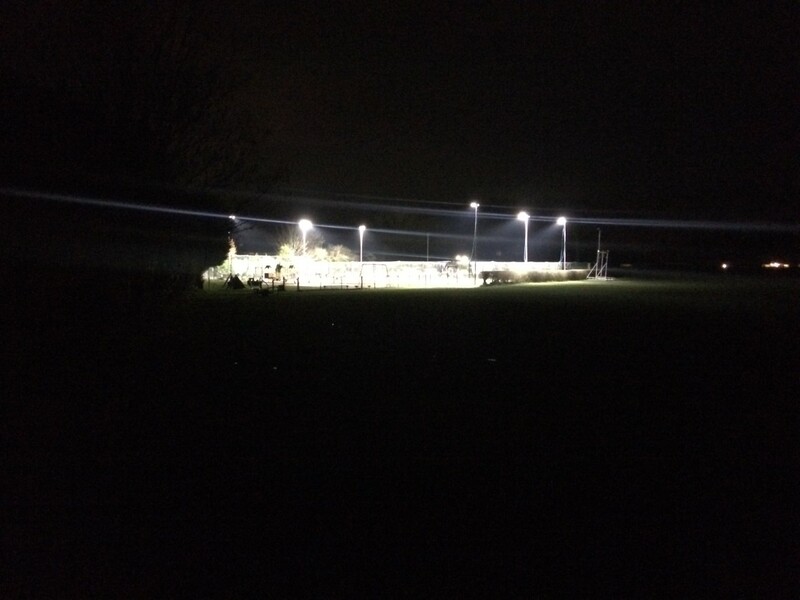 Once you have joined you only need to pay when you use the floodlights, play in a league match or enter one of our fun tournaments.